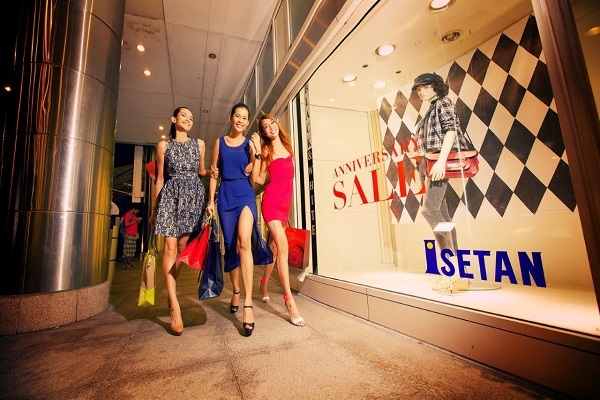 The fabulous Malaysia Year-End Sale is back – bigger and better, events and happenings in hundreds of shopping outlets all over the country for nearly two months from 15 November 2014 to 4 January 2015. Put your best foot forward and step into the New Year in style and glamour as we get ready to welcome the arrival of Malaysia Year of Festival 2015! Shoppers can expert an interesting line-up of fashion-related events, entertainment and nationwide shopping promotions.